Showings Start Nov. 3 and Offers are reviewed on Nov. 10. Open House Nov. 6 and 7 between 2-4pm. Welcome to 47 Greensboro Bay! A fantastic, open concept bungalow. This spacious house is perfect for entertaining or for your family movie nights! 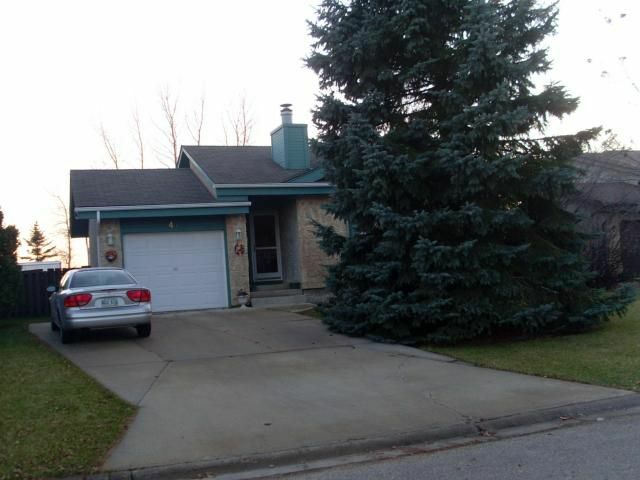 Wood burning fireplace, master bdrm ensuite, tons of closets, eat in kitchen, bsmt rec room, huge fenced in yard. Too many great features to list come and see for yourself! Sorry, no showings after 7pm at night.